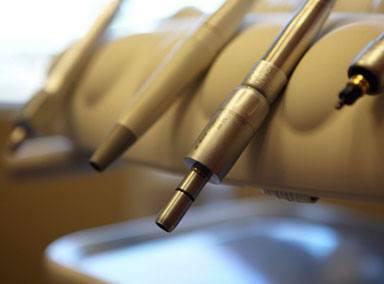 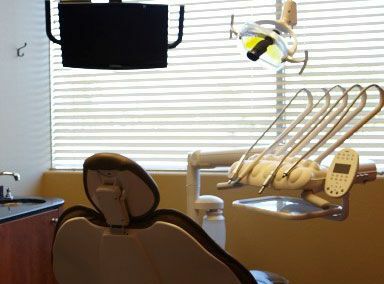 When dentistry becomes too impersonal or money-driven, the doctor-patient relationship suffers. 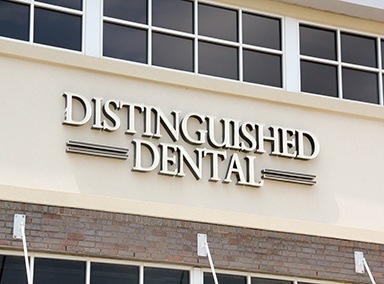 But at Distinguished Dental, we believe that relationship is sacred. 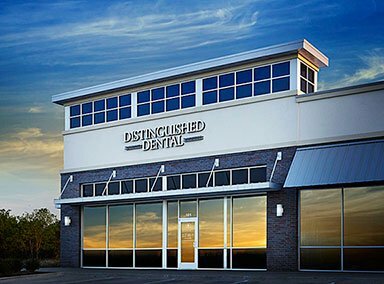 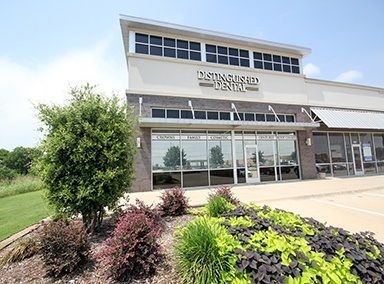 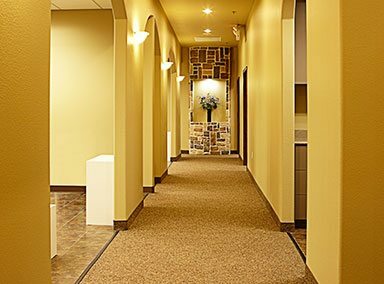 Every day, we’re committed to offering state-of-the-art dentistry guided by compassion and a genuine interest in our patients. 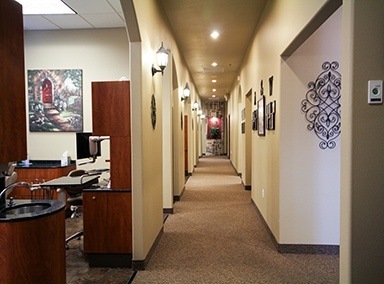 We couldn’t do this if we didn’t love our patients and, conversely, if our patients didn’t also love us. 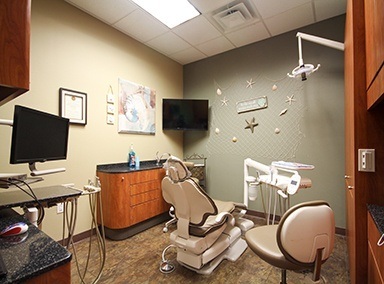 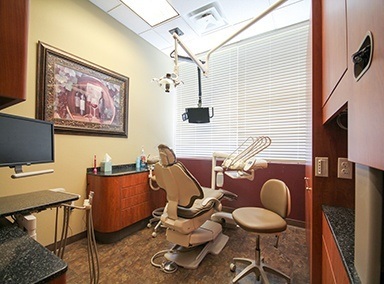 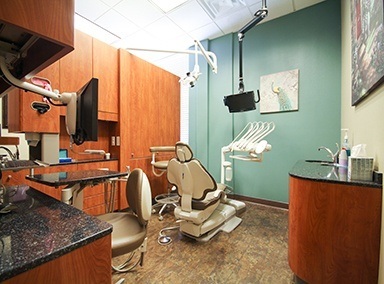 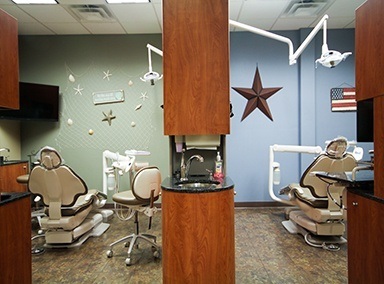 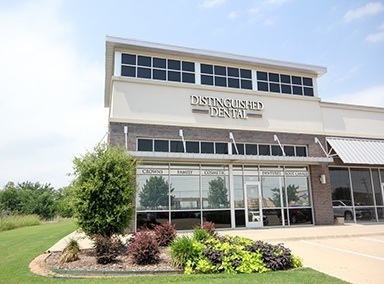 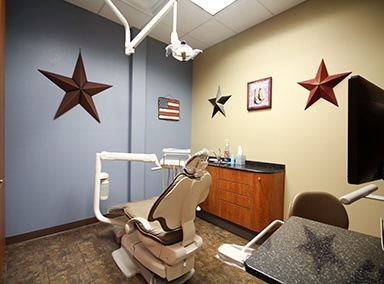 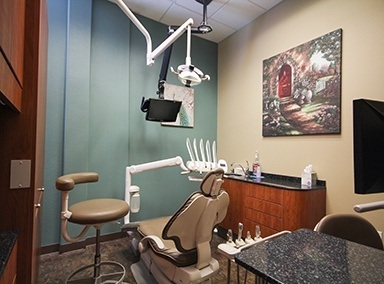 As patients of Dr. McIntosh, your whole family can look forward to an unmatched experience that leads to better oral health and overall wellbeing. 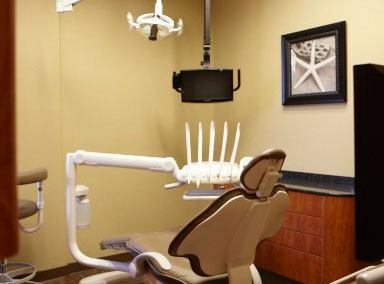 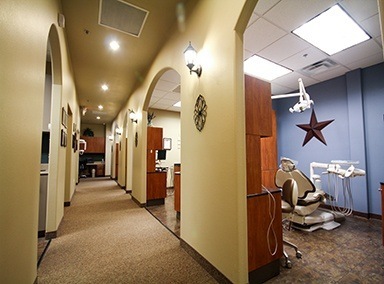 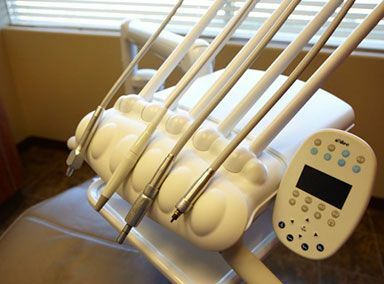 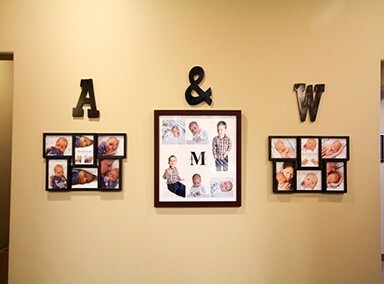 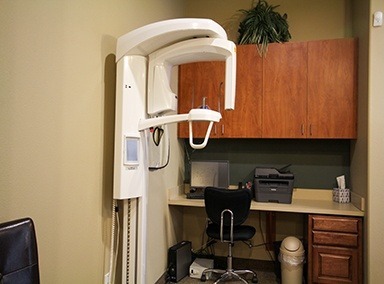 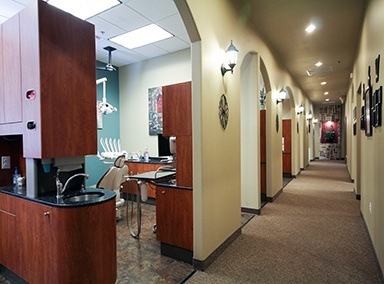 Besides providing patients with an excellent treatment experience, we take great care to market our services honestly. 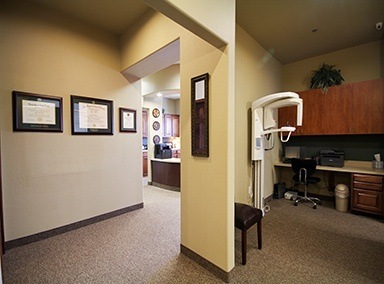 We don’t rely on “bait and switch” tactics to lure patients. 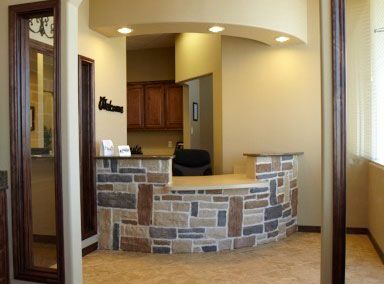 We are also committed to acting in your best interests, something that can’t always be said of the insurance companies that provide coverage for our patients. 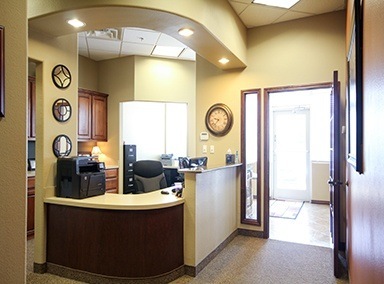 Do you want to know more about what guides Dr. McIntosh and her entire team? 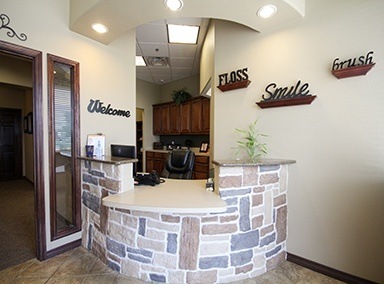 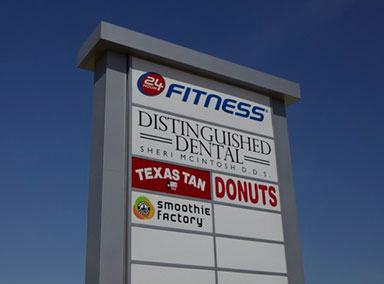 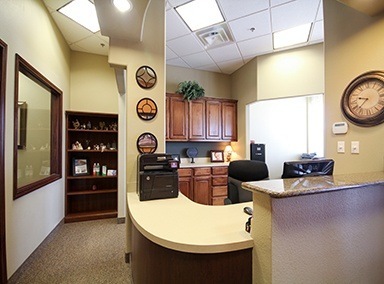 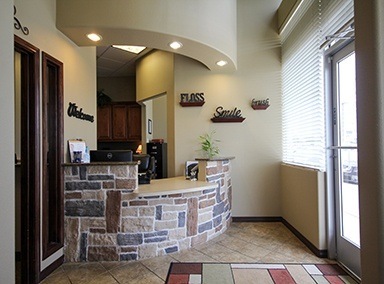 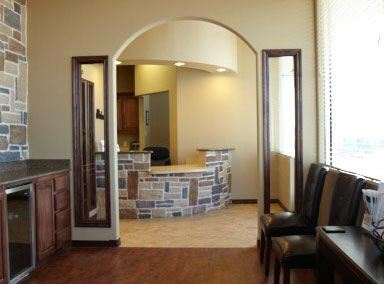 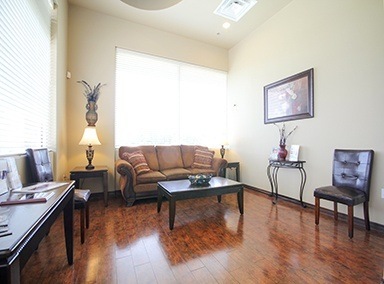 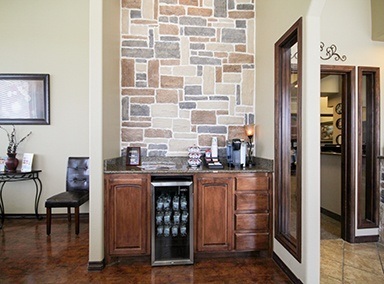 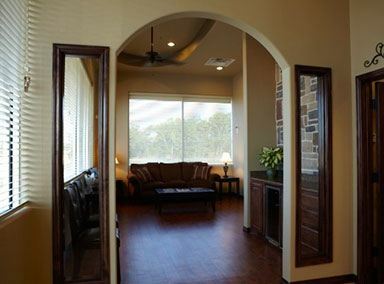 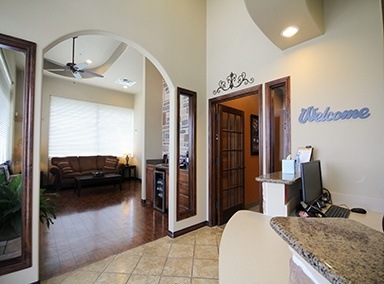 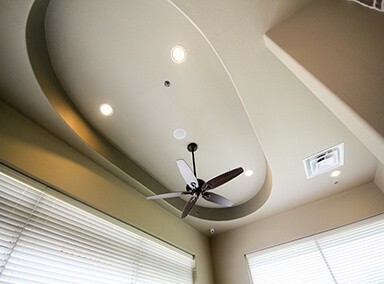 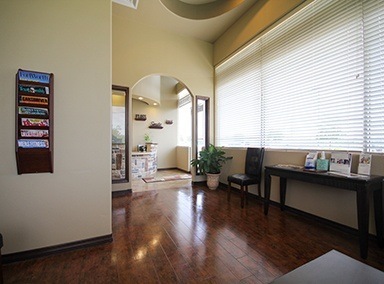 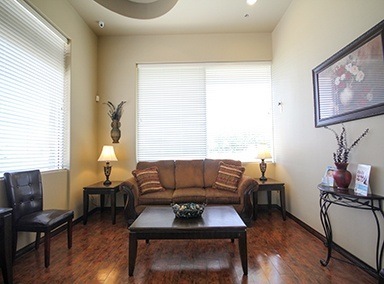 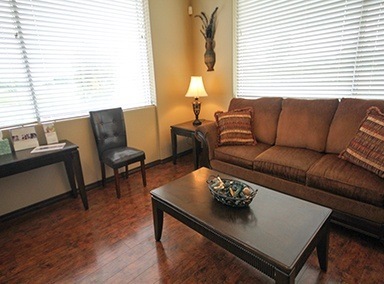 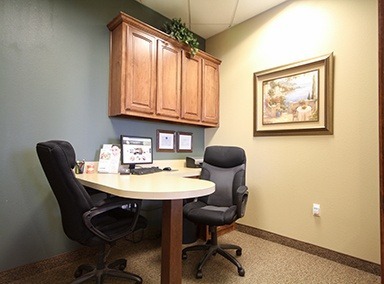 Call our office in Keller to speak with someone in our office or to schedule an appointment.